Click on "Golf Player/Sponsor Form" link above to download an editable PDF form. 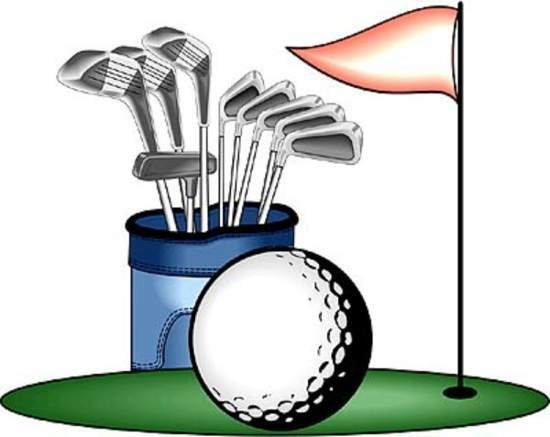 Our 23rd Annual Golf Tournament will be held on July 22, 2019 at Northampton Country Club, Leeds, MA. This is one of our signature fundraisers and always a fun time. Golf, cart, lunch and dinner included. Prizes for top teams, longest drive, closest to pin, etc.